WE SHARE. More than words. CONVERT BROADCAST SCHEDULE TO YOUR TIME ZONE. IF THE RED BANNER SHOWS IN THE PLAYER BELOW IT MEANS WE’RE ‘LIVE’ RIGHT NOW! SPREAD THE WORD ABOUT JFI RADIO ON SOCIAL MEDIA. SUBSCRIBE AND HEAR THE ARCHIVED EPISODES ON iTUNES. 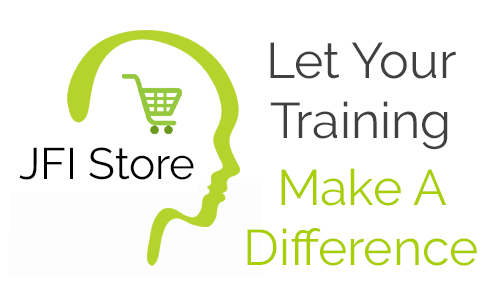 Józefa Fawcett, Founder of JFI Radio, shares her views about what’s hot, and what’s not, in the world of training, corporate learning and continuous quality improvement. Her passion is for business to deliver high quality training and for it to make a difference in the workplace. Through her international training and consultancy work she brings a wonderful world of experts to her JFI Radio online radio show. 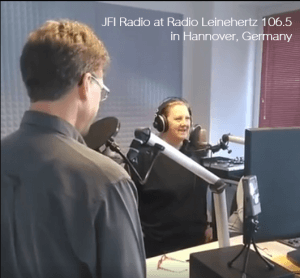 Recorded live in the JFI Radio studio or out on location she shares her insights and opinions on a series of topics featuring in the news at the time. There’s also a round up from the newsroom of the very latest updates from around the world. If you work in the professional fields of HR, training, coaching, facilitation, speaking, knowledge management, quality improvement, organisational development and change, you cannot afford to miss a JFI Radio ‘LIVE’ episode. TELL US YOUR NEWS FOR FUTURE JFI RADIO BROADCASTS. JFI Radio loves talking about training, learning and quality. We want to understand why business team performance, quality improvement and change often fails so we make it our business to talk to some fabulously clever people who have answers to these questions ~and more! So this is what excites us at JFI Radio, but tell us what excites you about the world of training, corporate learning and continuous quality improvement? 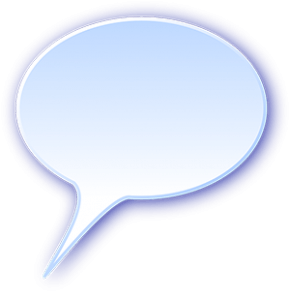 Write to us at studio@jfiradio.com and let us know. You might even like to be a guest on a future broadcast, if so, complete the form to the right and we’ll be in touch.